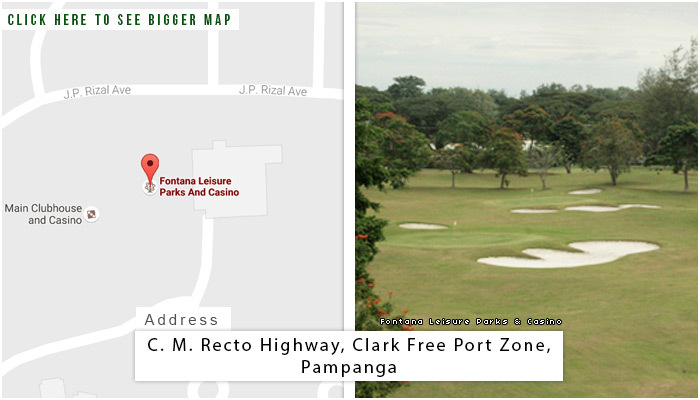 Fontana Leisure Parks, one of Pampanga’s golf courses, was built in 2012. 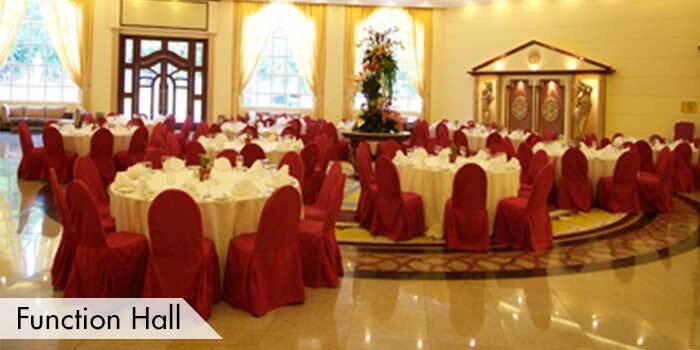 This unique establishment has found very early success as it is such a young course. 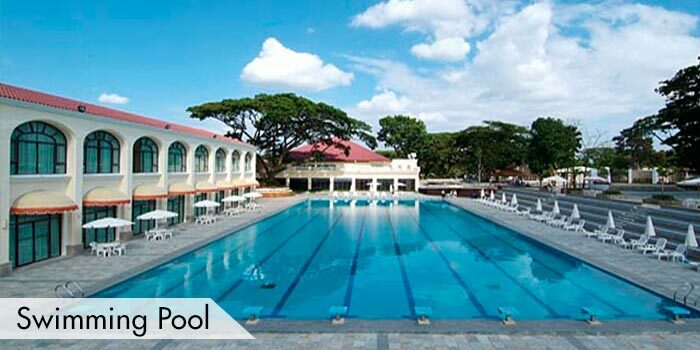 It sits within one of today’s largest and modernized leisure parks in the country. 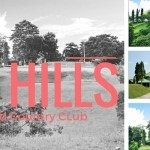 The short 9-hole course has only 1,896 yards was designed over rolling terrains, which helps to add a bit of challenge to the course even if you are not a beginner. 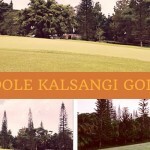 It also has small and well-maintained elevated greens. 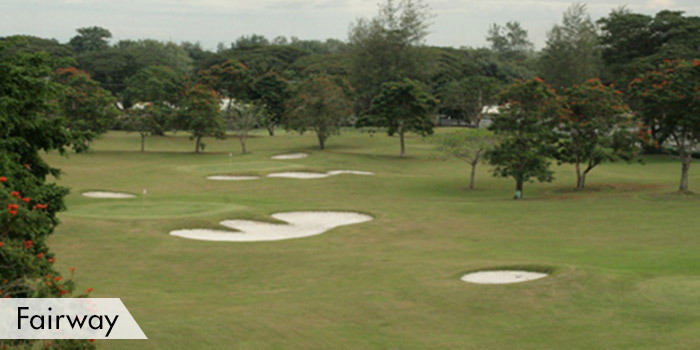 These features make the course challenging even if it only offers a short game. 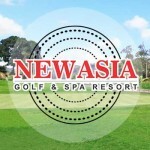 Its mini game is a perfect fit for beginner and senior golfers or those that don’t have time to complete a full 18 holes. 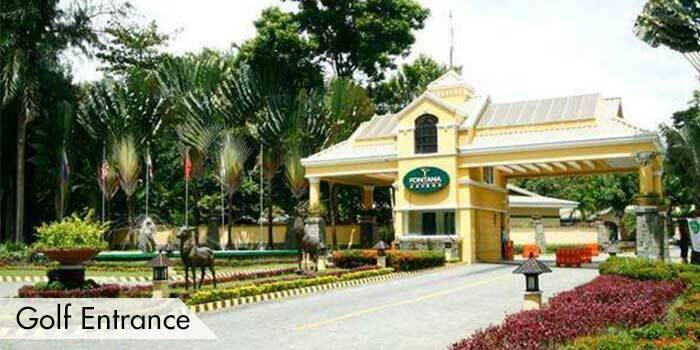 Fontana Leisure Parks stands out among the rest of the courses because of the various services it offers. 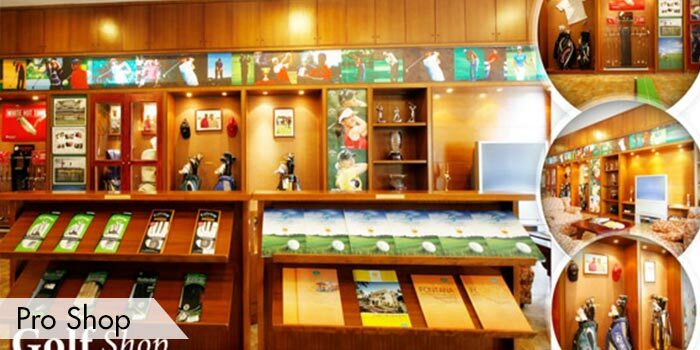 It has a clubhouse, fitness gym, golfer’s lounge, pro shop, sauna, spa, water park, and casino. All these establishments have contributed to Fontana Leisure Parks’ title as one of today’s extravagant leisure parks in the country. 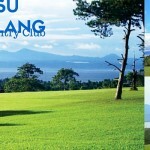 It is located 1 hour and 45 minutes north of Manila. 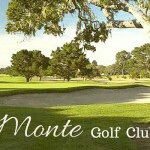 This is an exclusive,members-only private golf club,so guests must be sponsored and accompanied by a member in order to play. 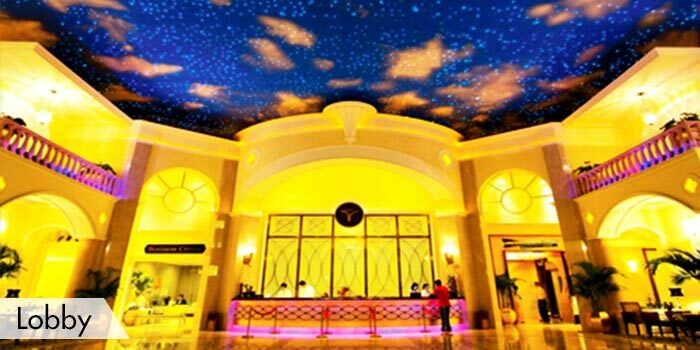 Guests who stay in hotel are welcome to play. Your weekend golf getaways can now get even sweeter. 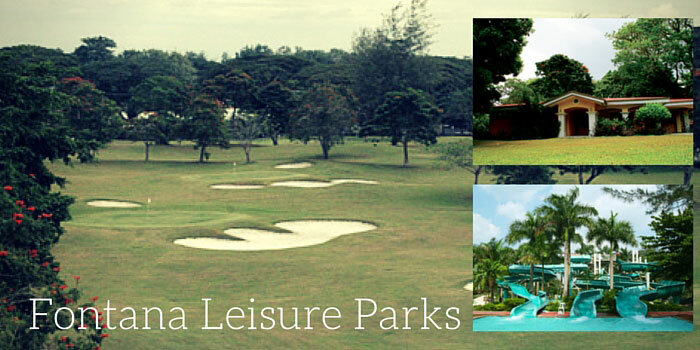 Playing at the Fontana Leisure Parks is guaranteed to bring you the most pleasant memories. 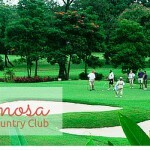 The challenging golf course serves only as one of the many things you can join in this wonderful club. 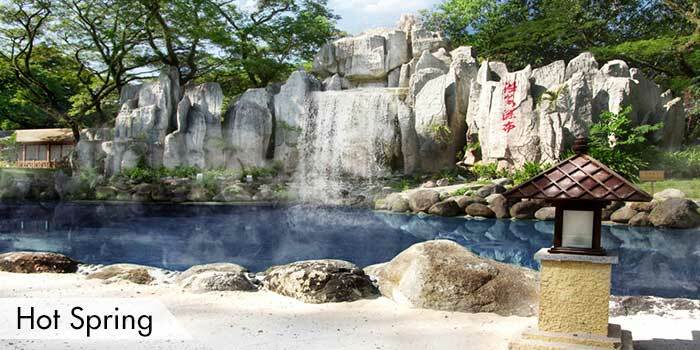 A water park,a posh hotel and other amenities offers a one-of-a-kind round of golf. Swing over here today!